The Red Sox Bullpen Feels Shaky. Does it Matter? 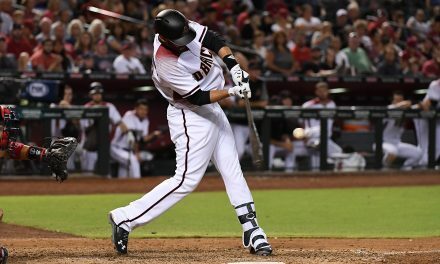 Baseball’s waiver trade deadline passed yesterday, without so much as a peep from the top team in the majors. Dave Dombrowski and the Red Sox chose to roll with the guys in the clubhouse, despite two other AL rivals (New York and Cleveland) making moves to bring in former MVPs and despite calls across their fan base to improve the bullpen. Those desperate cries have rang out all season long. As it turns out, fans aren’t feeling too comfortable at the thought of Matt Barnes, Joe Kelly, or Heath Hembree entering the 8th inning of a Game 7. 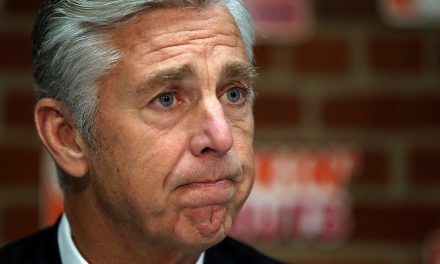 Dombrowski’s reputation of building star-studded teams without reliable relievers doesn’t help matters either. But just how shaky is Boston’s ‘pen? Is having a group of dominant relievers really so important in October? Let’s do a bit of digging to find out. 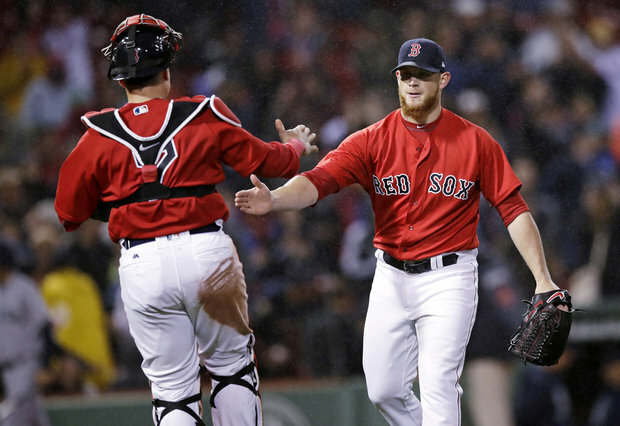 Red Sox Bullpen: Actually Good? For starters, the idea that the Red Sox bullpen has struggled this season is more perception than reality. There may not be a ton of big names and former closers like there are with the Yankees and Indians. That being said- the Sox’s relievers have generally been up to the task. 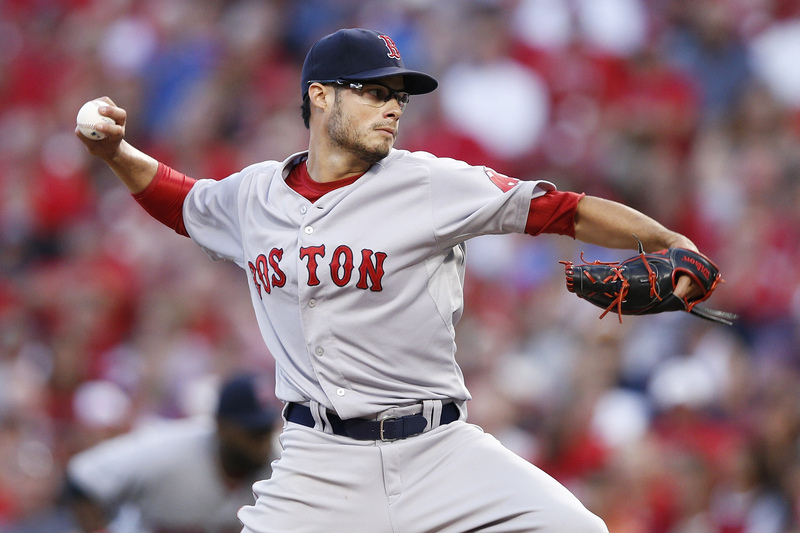 Boston currently ranks 6th in the majors in reliever ERA this season (4th in the AL). The five teams ahead of them also happen to be teams currently slated for a playoff spot. The aforementioned Indians, despite trading for the Padres’ Brad Hand earlier this summer and having Cody Allen and Andrew Miller in the mix, rank 26th in the league in bullpen ERA. 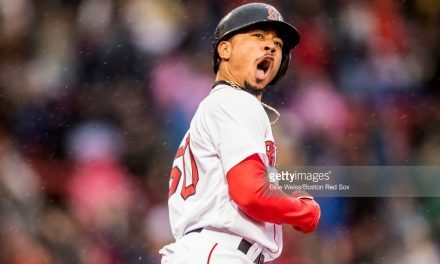 The Sox also rate favorably in FIP (5th in the majors, 3rd amongst playoff teams). Their bullpen’s 4.5 fWAR ranks 7th in baseball, even though their relievers have thrown only 461 innings this season (19th most). In other words, Boston’s ‘pen has provided enough value to rank in the top 25% of teams, despite appearing in fewer innings than every team ahead of them for the exception of Houston. Of course, that doesn’t mean they’ve been perfect. Far from it in fact. Two troubling peripherals: the Red Sox rank 18th in reliever BB/9 (3.65) and 4th in strand rate (78.4%). Giving up free passes in high-leverage situations is playing with fire, especially in October. A high strand rate means that Boston has done well at putting out those fires. But, that luck can turn in a hurry. All of this is to say that the Red Sox bullpen has been overall perfectly acceptable, if not dominant. The good news? Having a great regular season bullpen isn’t necessarily a predictor for postseason success, especially if you excel in other areas like Boston does. The defending World Series champion Astros ranked 17th in baseball with a 4.27 bullpen ERA last year, yet still won 101 games. That was thanks in large part to their league-leading offense and strong starting pitching. The team they beat for the title last year, the Dodgers, ranked 4th in bullpen ERA. Both finished behind the Red Sox, whose 3.15 reliever ERA was good for 2nd best in baseball. Of the last eight World Series participants, four finished in the top five. Only last year’s Astros finished outside of the top half of the league. The Royals, who started this craze with their three-headed monster of Wade Davis, Kelvin Herrera, and Greg Holland, finished 2nd in 2015. Their bullpen effectively functioned as the team’s greatest asset, compensating for a weak rotation and unconventional lineup. It was essentially the inverse of what the ’17 Astros lineup did for their relievers. It’s perfectly fair to critique Dombrowski for not finding a better option at either trade deadline. 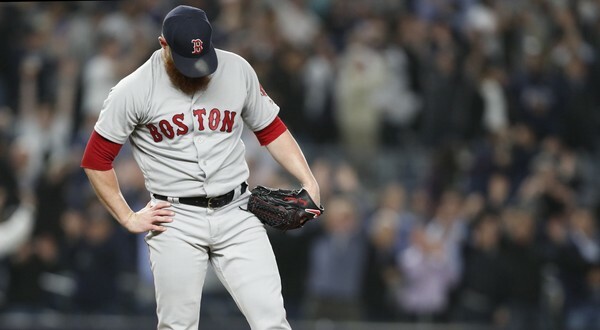 It certainly would have been nice to supplement Craig Kimbrel at the end of games. Ultimately, it might not matter if the Red Sox bullpen is merely above average instead of dominant. Having a killer set of relievers helps come playoff time. However, it’s not necessarily more important than timely hitting, strong starting pitching, and major contributions from stars. 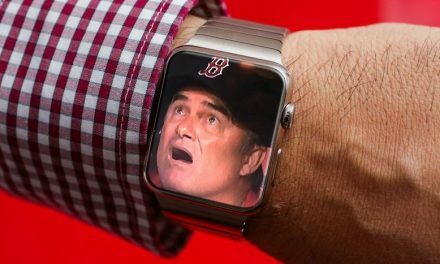 Thus far, it appears Red Sox management is betting on that being the case.